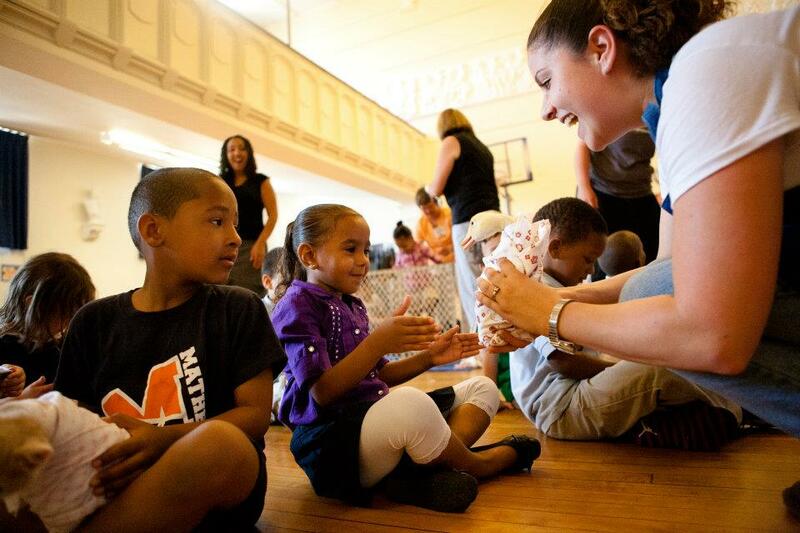 ​The #1 traveling petting zoo serving Massachusetts and Rhode Island since 1994! Our traveling menagerie will provide your event with an educational and hands on experience for all ages. Depending on the set up, we will bring 20-40 animals which include bunnies, chicks or ducklings, a diapered goat or lamb, a potbellied pig, kittens and puppies. Barn Babies® is a locally owned family business that was established in 1994. Since then we have been taking our traveling baby animal petting zoo to gatherings of all kinds. Our services are commonly used for birthday celebrations, school programs, and pet therapy. We are also able to accommodate larger events such as fundraisers and corporate events. ​For every event, we provide enough staff to ensure the safety of both the baby animals and participants. 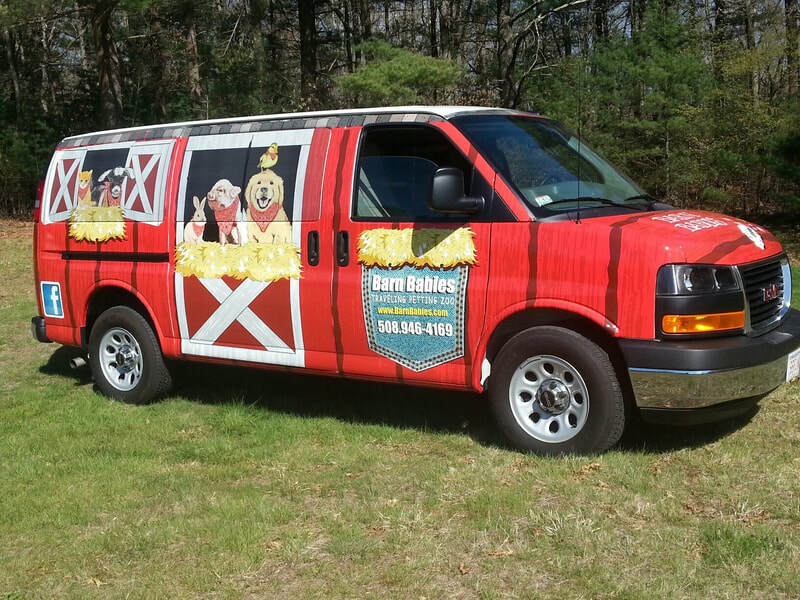 Barn Babies® is a USDA licensed business, that CORI checks our employees to provide safe and reliable services. During each event our professional staff will be thoroughly entertaining and interactive with both the animals and guests. This will only add to your overall Barn Babies experience. We utilize the same credible farms and breeders to obtain the best baby animals for our Massachusetts and Rhode Island petting zoo. During events the animals are wrapped in baby receiving blankets in order to make both the animal and handler more comfortable. At Barn Babies, we pride ourselves in the educational and fun experience that we are able to offer to our customers. 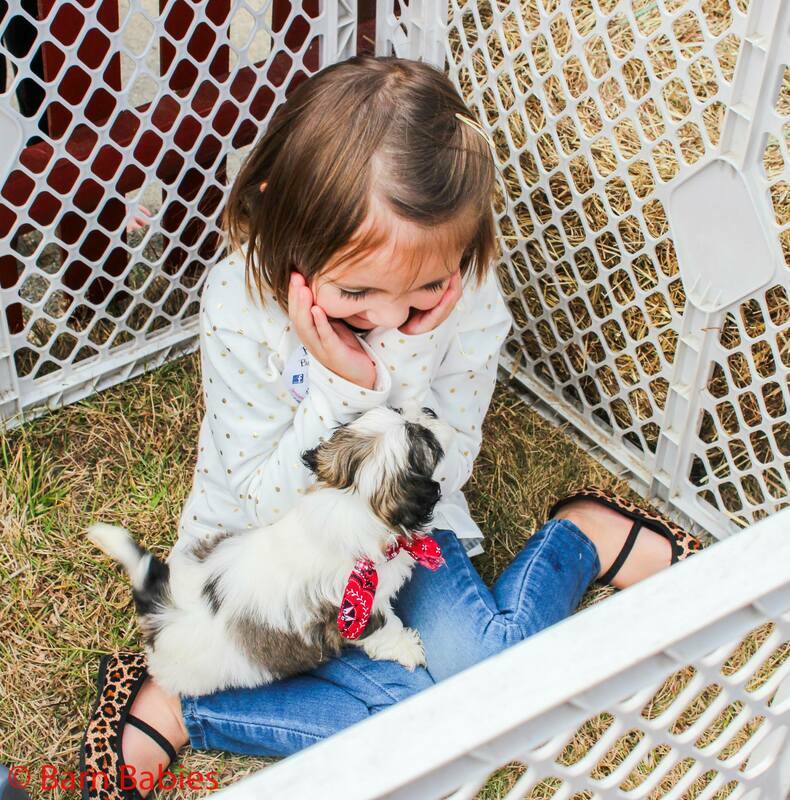 The Barn Babies® traveling petting zoo is offered all year round, however in the event of rain/cold weather, we do require that an indoor space be provided. Set up time for the small set up will take approximately 15 minutes and the Big Set Up could take as long as an hour. Our staff will clean up after the event and take all supplies used with them. 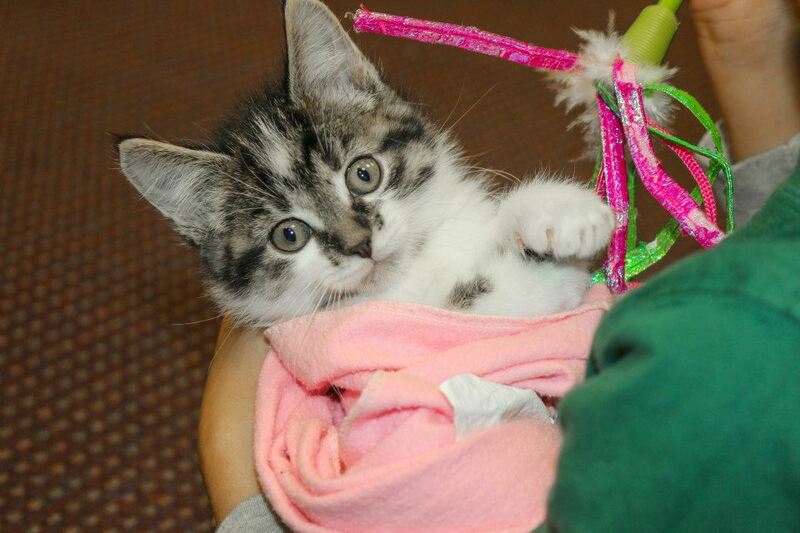 Want to book our baby animal petting zoo for your event? Call Barn Babies® today at 508-946-4169 or email us at BarnBabies@comcast.net, We will be happy to answer any additional questions that you have pertaining to our unique and fun services. Sign Up for Our Seasonal Newsletter. We travel to you for any occasion during any season!